As we shift physical car keys into the cloud, the sharing economy enters the domain of cars, mobility & transportation. SLICK, powered by Continental’s Key as a Service (KaaS), enables a whole suite of seamless mobility solutions without requiring physical car keys. Easily share car keys by replacing physical key fobs with cloud keys. 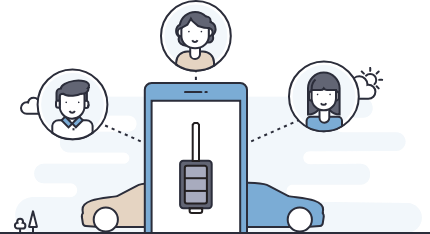 Keep an eye on shared users and your car’s location with real time push notifications. Every trip is recorded and stored forever. Keep track of every shared user’s usage. Receive real time notifications and location details of speeding, impact and other important car events. 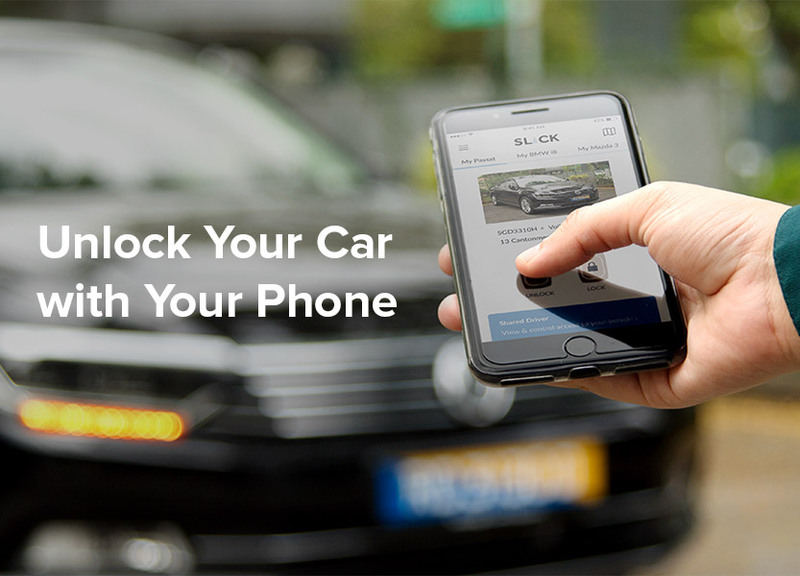 Shift physical car keys into the cloud & use your smart phone to access your car. Our hardware device combines GPS, GSM (3G/4G), Bluetooth, Key Management & RFID all into one unit, reducing the need to have multiple devices installed. Allow shared users to access your car via a mobile app. There is not limit on the number of shared users. Our team of highly trained experts will provide you with top quality installation, at no additional cost. We offer both monthly & yearly subscription plans to meet your requirement. 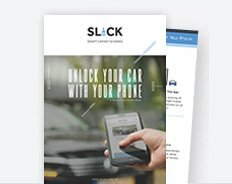 The Slick Mobile App is available on both Android & iOS devices. Streamline the entire rental process by removing the need to manage physical keys & enable seamless car key sharing concepts. Share company car access with your employees via a mobile app. Every user action is tracked & logged for storage. Share car keys with your loved ones and give them access to your car without physically transferring car keys.